Your library is open 8am-4.30pm Monday to Thursday and 8am-4pm on Friday. 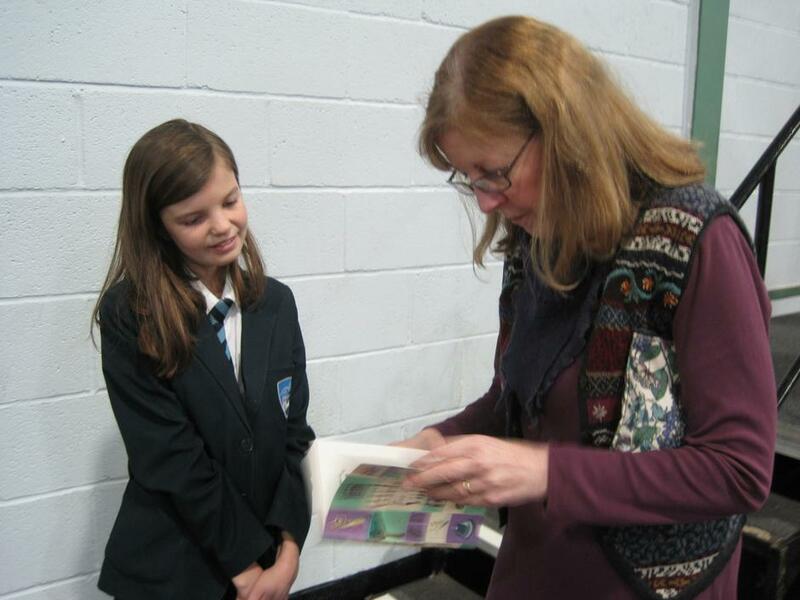 It is staffed by Mrs Ikeda (Librarian) and Mrs Randall (Assistant Librarian). 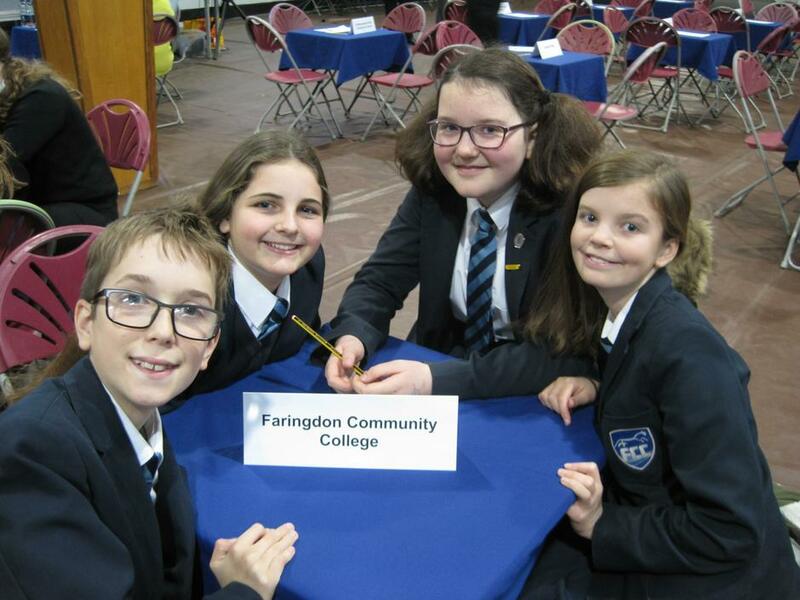 You can contact us at library@fcc.faringdon.academy. In the library you will find a wide selection of fiction and non-fiction books, DVD's, magazines, newspapers and a network of 30 computers. We now have 10 ipads available for students to use in the Library! 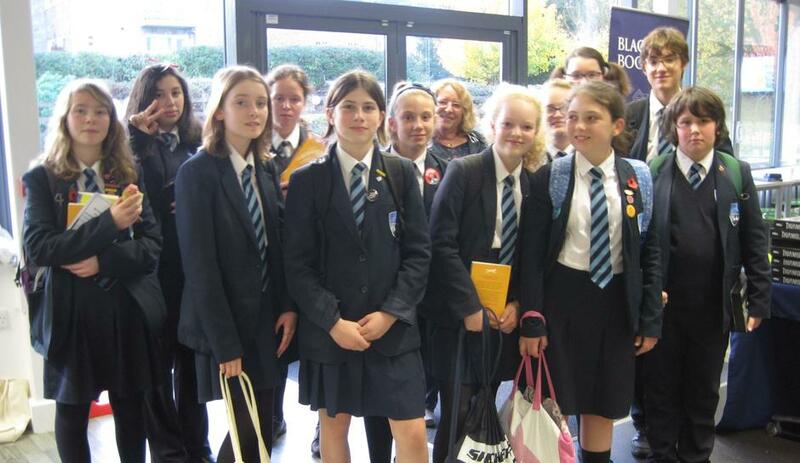 Homework Club takes place in the library every day after school 3pm-4.30pm (except Friday). 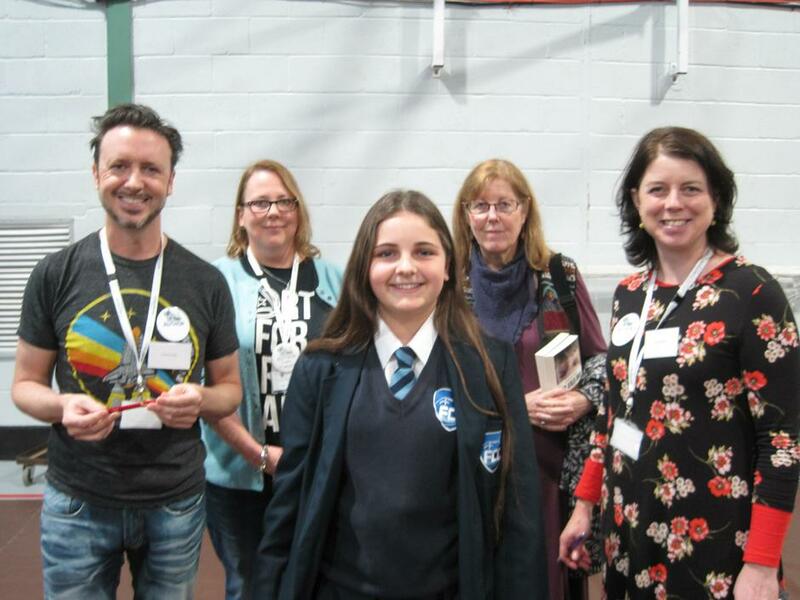 Every year we take a team to the local round of the ‘Kids' Lit. 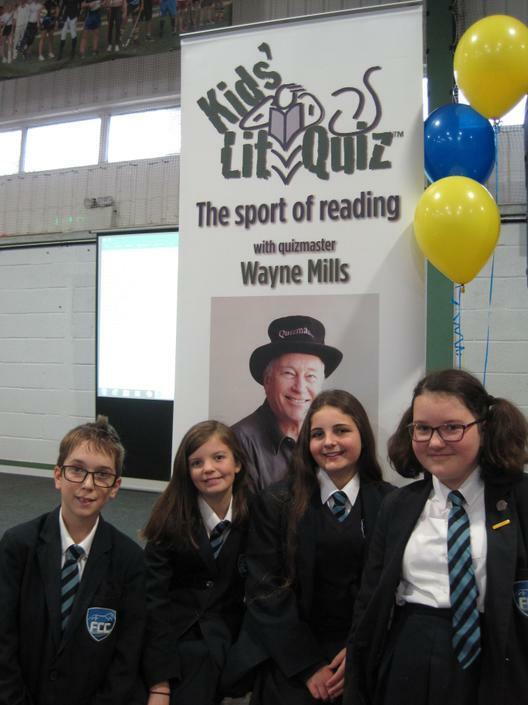 Quiz’, a worldwide literary quiz for students aged 10-13 which aims to encourage a love of reading. Find out more about the quiz on their website. Looking for inspiration? Check out our list of popular reads for young people, below. You might discover a new favourite! WINNER ANNOUNCEMENT! 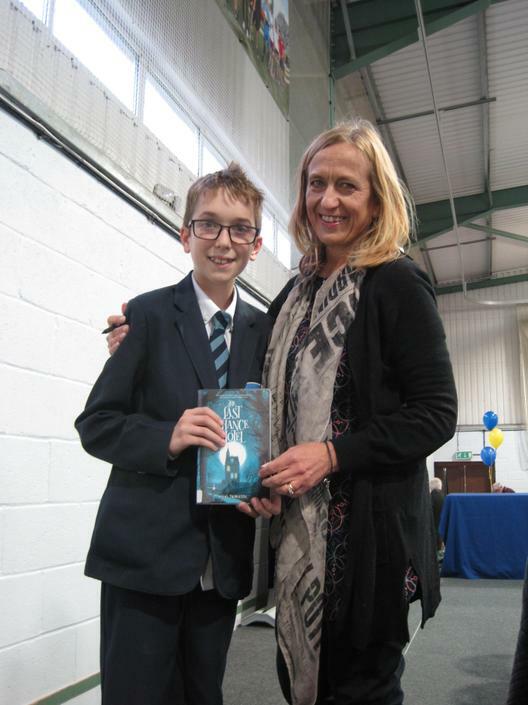 'The Explorer' by Katherine Rundell. 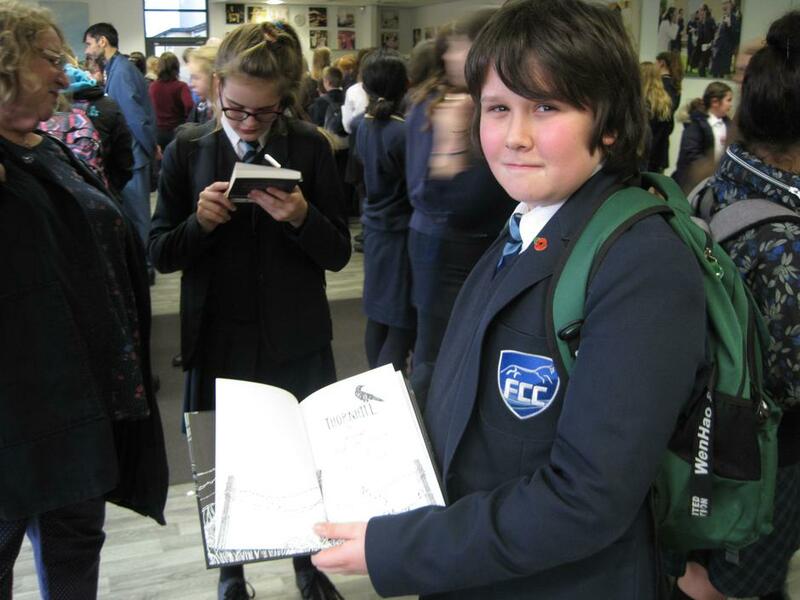 We took a group of students who had participated in the awards by reading the shortlisted books and voting for their favourites to the awards ceremony at Oxford High School in October. Please see the OBA website for more information. WINNER ANNOUNCEMENT! 'Where the World Ends' by Geraldine McCaughrean. Please have a look at our unique shadowing site and read the reviews written by our students at: http://www.carnegiegreenaway.org.uk/grouphomepages/index.php?GroupID=1205. 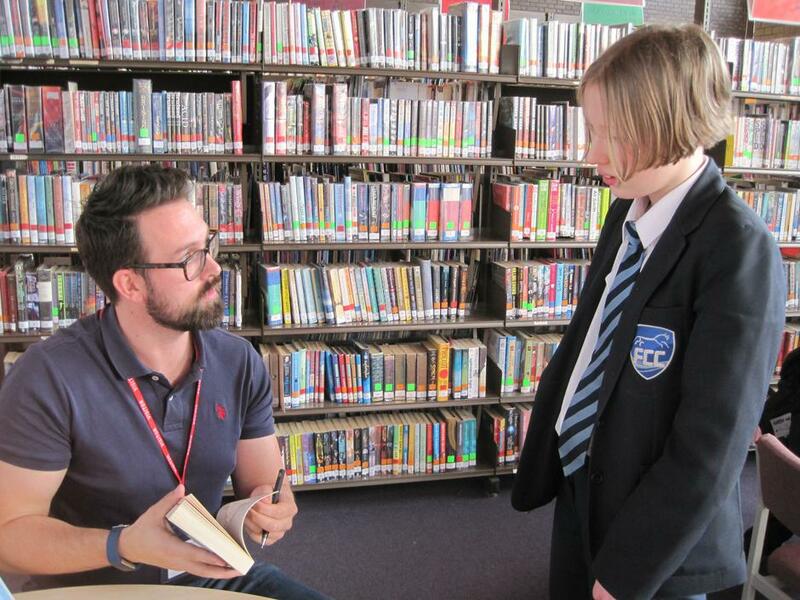 On Monday 27th February young adult author Martin Stewart visited FCC. 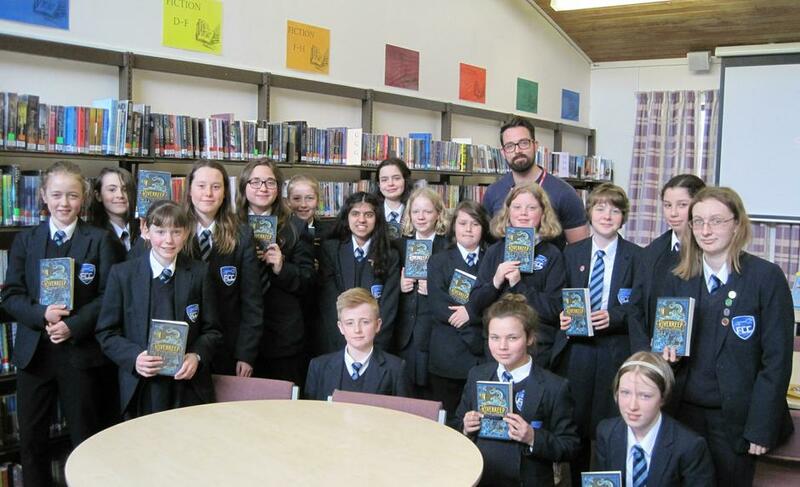 Martin kicked off the afternoon by talking to students involved in the Oxfordshire Book Awards about how he came to write his longlisted book, Riverkeep. 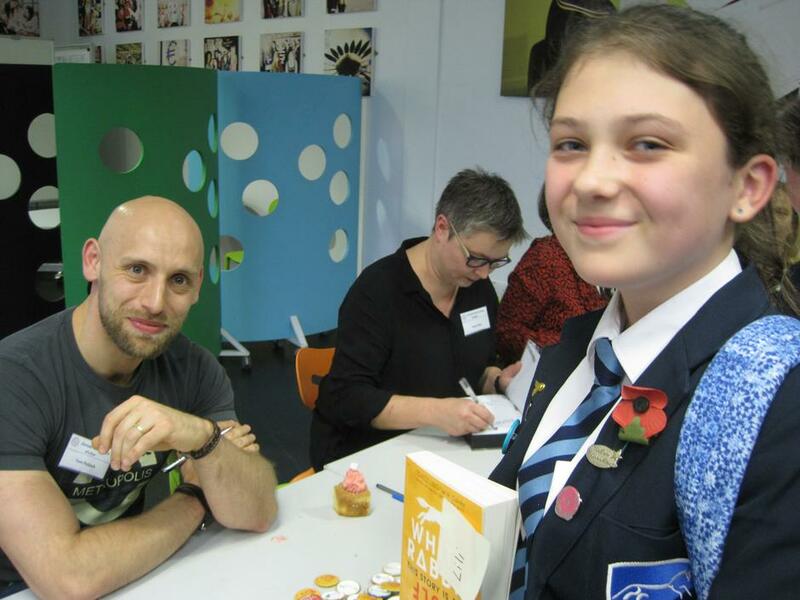 Martin shared his inspirations for the characters and the setting and told us about his journey to become a published author. 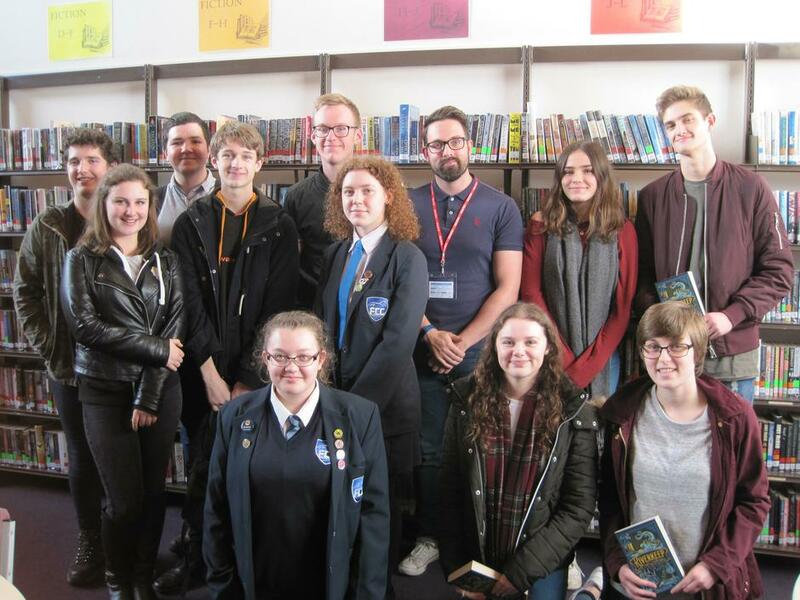 6th Form English students, along with two keen writers from years 10 and 11, were then treated to an after school workshop in which Martin shared his top tips for writing and editing. 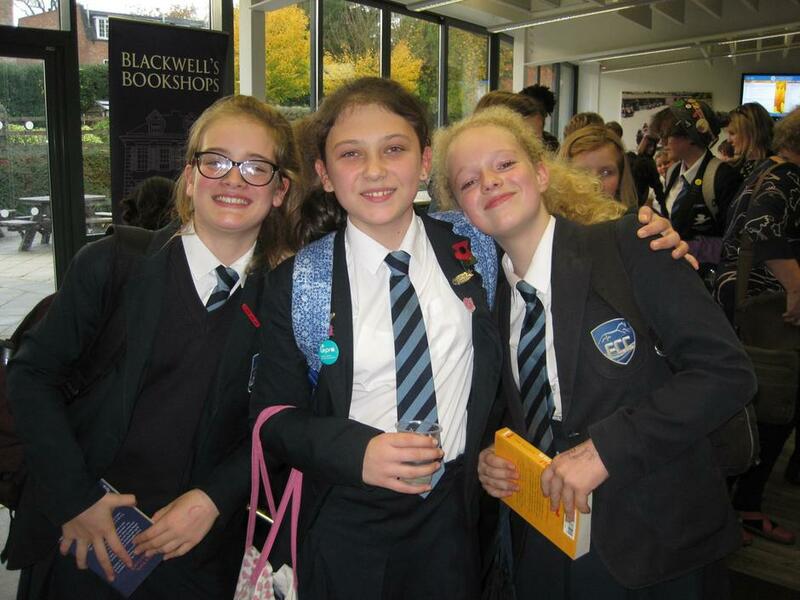 We are trialling the Accelerated Reader scheme which matches students to books within their ability range. 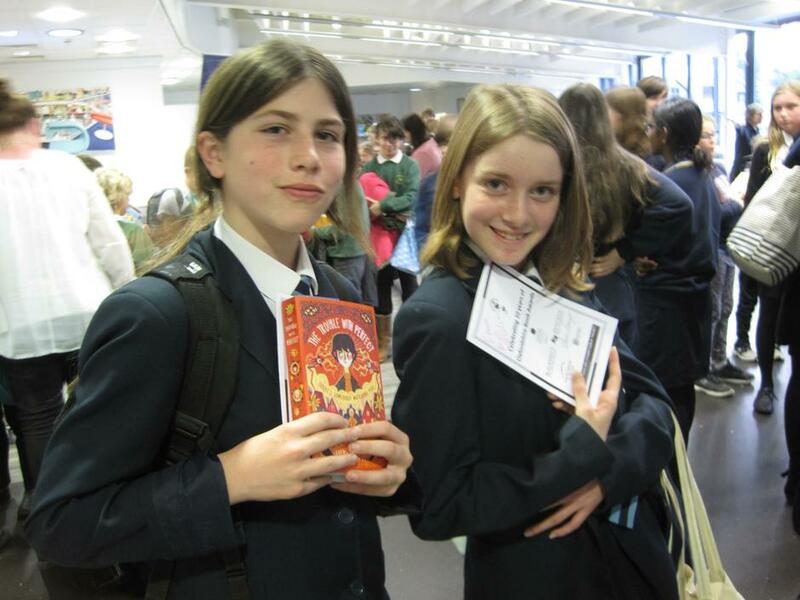 This aims to build student confidence and encourage a love of reading. Registered students can click here to take a quiz on their book.